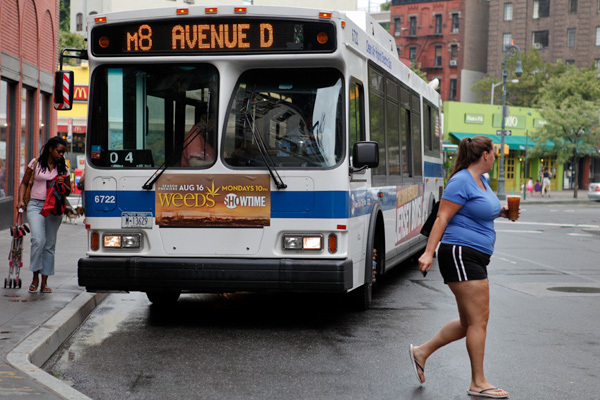 The M8 bus faced elimination in MTA budget cuts this year. It was spared, but did not escape unscathed: Weekend and overnight service was ended. Most of the bus service reductions recently imposed by the MTA cause relatively short delays, 5 minutes here or 10 minutes there. And there&apos;s no denying that the transit agency, facing a $400 million budget gap and a dearth of state government funding, needs savings wherever they can be found. For most New Yorkers, the cuts impose a modest increase in inconvenience—perhaps a tolerable tradeoff for avoiding, at least for the moment, even steeper fares. But for thousands of New Yorkers , the impact of the cuts is not modest. While most commuters might face a marginally longer commute, statistics that apply to the MTA&apos;s general bus ridership only hint at the disruption these cuts will render to the most vulnerable riders: the poor, the aged and the disabled, who advocates say, depend on the bus system in ways that others do not. 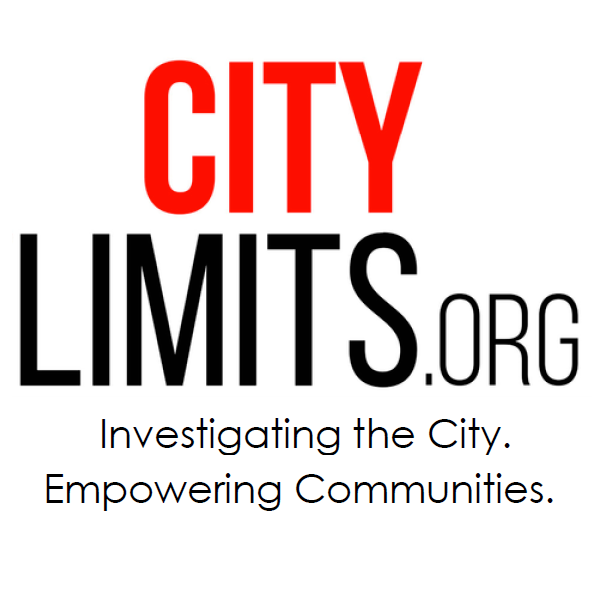 Here, City Limits looks at five bus routes where cuts are now altering commuters&apos; lives.